"No country has ever closely scrutinized itself visually. 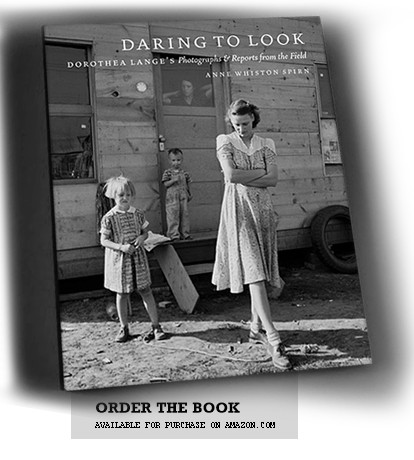 Welcome to DARING TO LOOK, a website designed to enrich and extend the experience of reading the book. "...a masterful mix of the visual and the verbal"
"...a very important book...fascinating insight"
"...a wonderful combination of the socially conscious work of two gifted artists and writers." "...a very important book deserving wide readership"